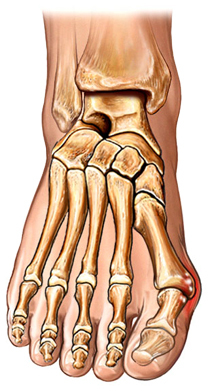 Bunion surgery. American Academy of Orthopaedic Surgeons website. Available at: http://orthoinfo.aaos.org/topic.cfm?topic=a00140. Updated February 2016. Accessed March 14, 2018.